Introducing Christian Ethics by Ben Quash; Rebekah Eklund; Samuel Wells was published by John Wiley and Sons Ltd in May 2017 and is our 8839th best seller. 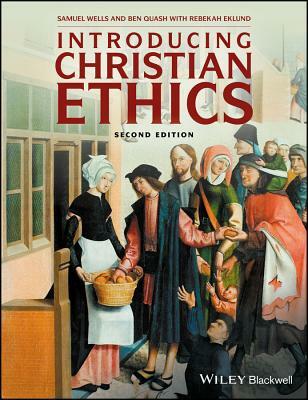 The ISBN for Introducing Christian Ethics is 9781119155720. Be the first to review Introducing Christian Ethics! Got a question? No problem! Just click here to ask us about Introducing Christian Ethics.